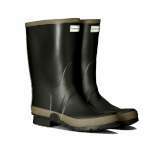 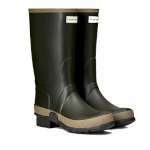 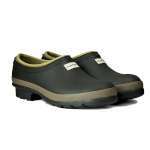 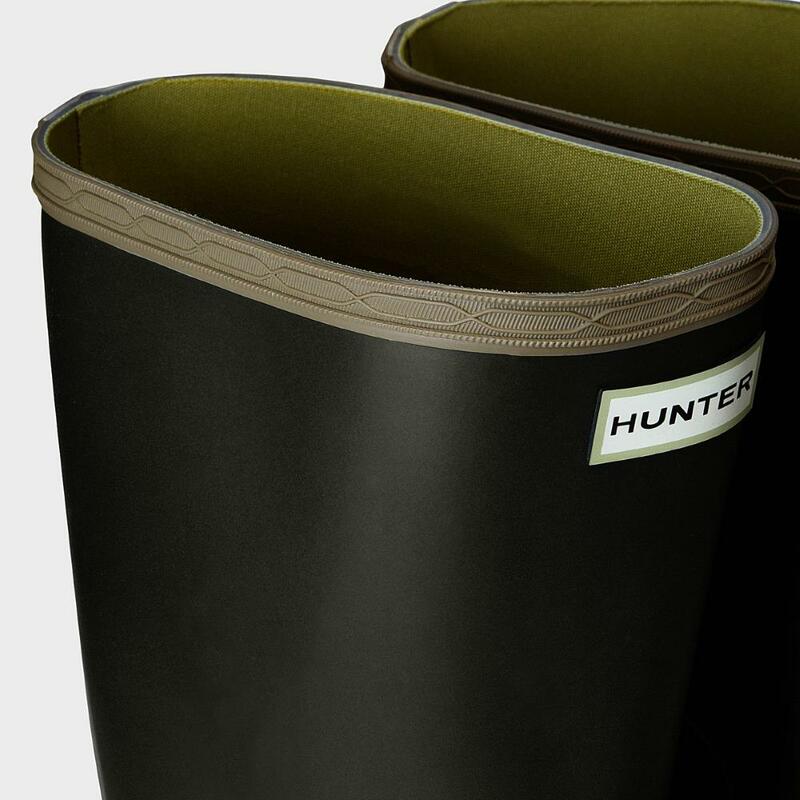 The Hunter Women's Gardener Boot with the sole dig pad and thickened ankle patch these boots offer you the very best combination in comfort and protection ideal for wearing while working in your garden or on your allotment! 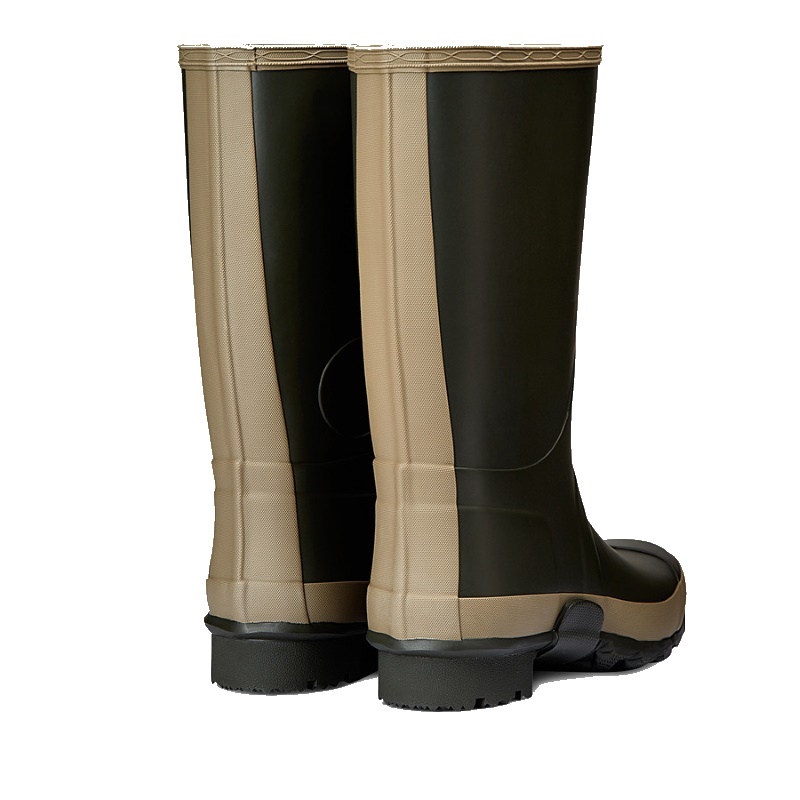 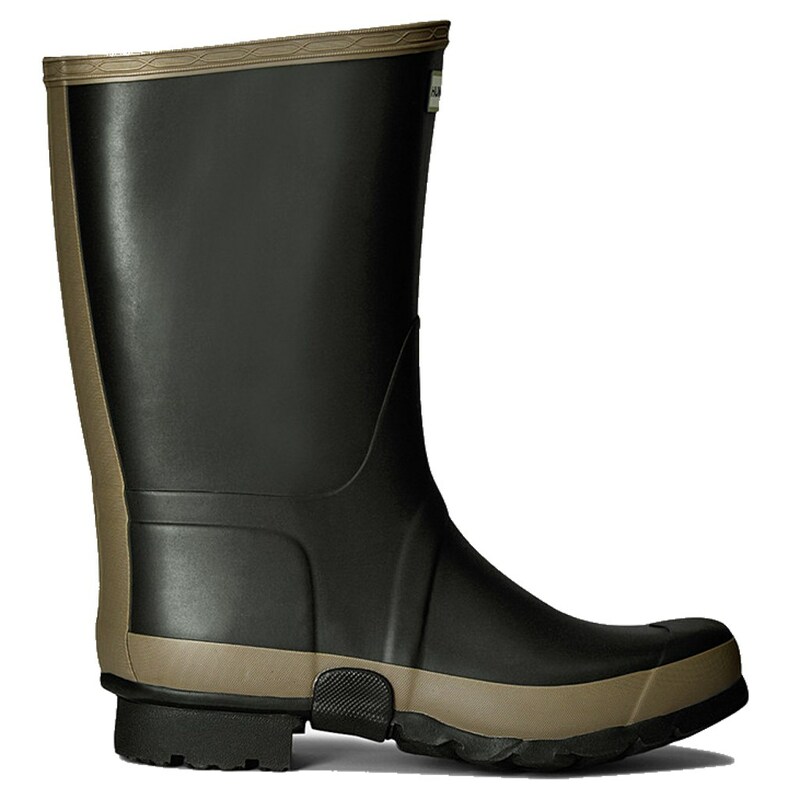 The sole on these wellies have a wide tread for mud release and traction, they also feature a sole dig pad and thickened ankle patch, this is to provide extra protection if you are using spades and forks in the garden. 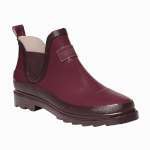 The slightly shorter leg on these Women's Gardener Boots offer ease of movement and the soft yet durable rubber will keep your feet dry while being incredibly stylish while enjoying the work in your garden!